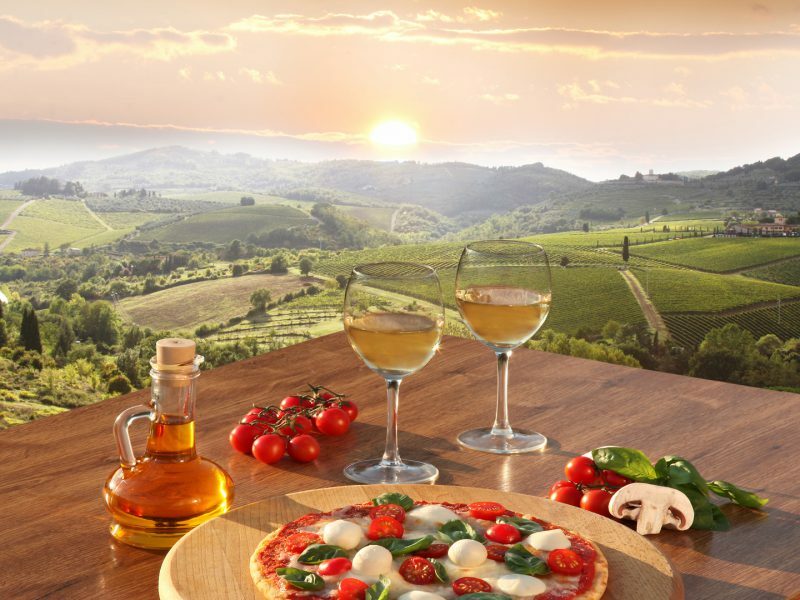 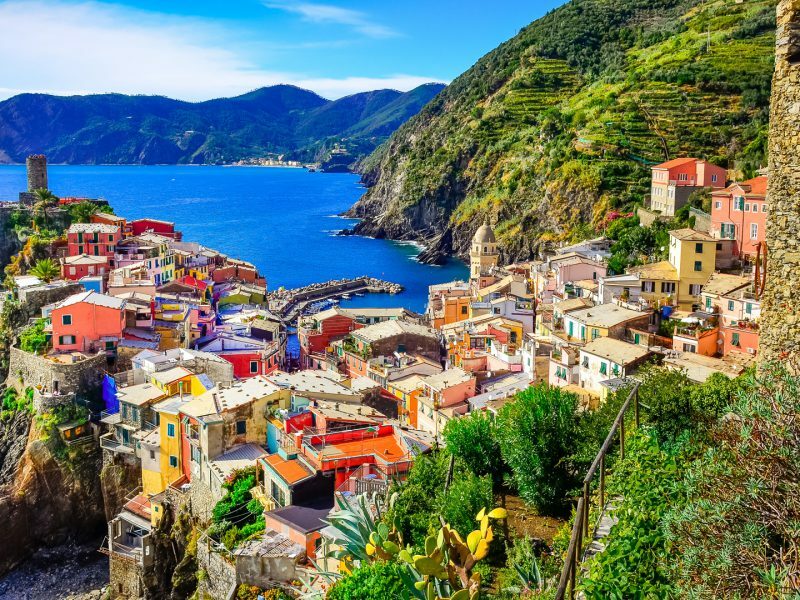 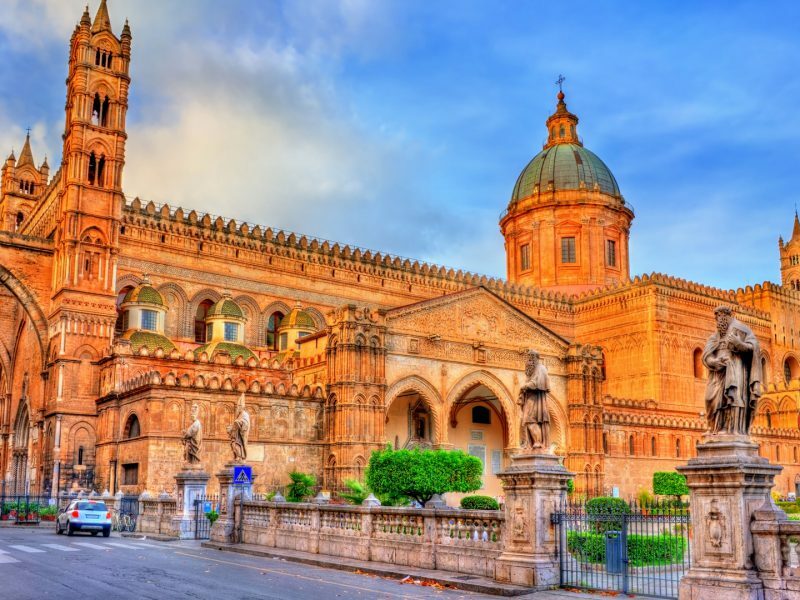 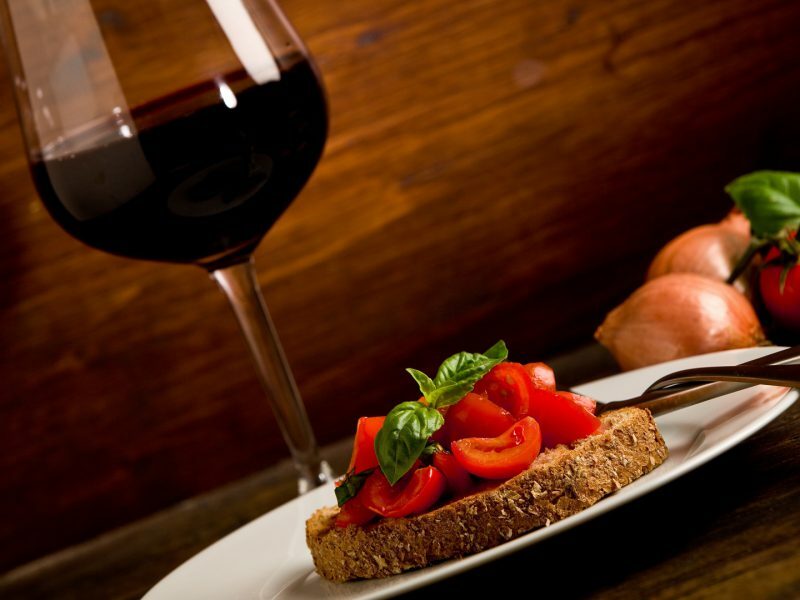 With over 22 provinces, Italy is known throughout the world for its food, architecture, history, and culture. 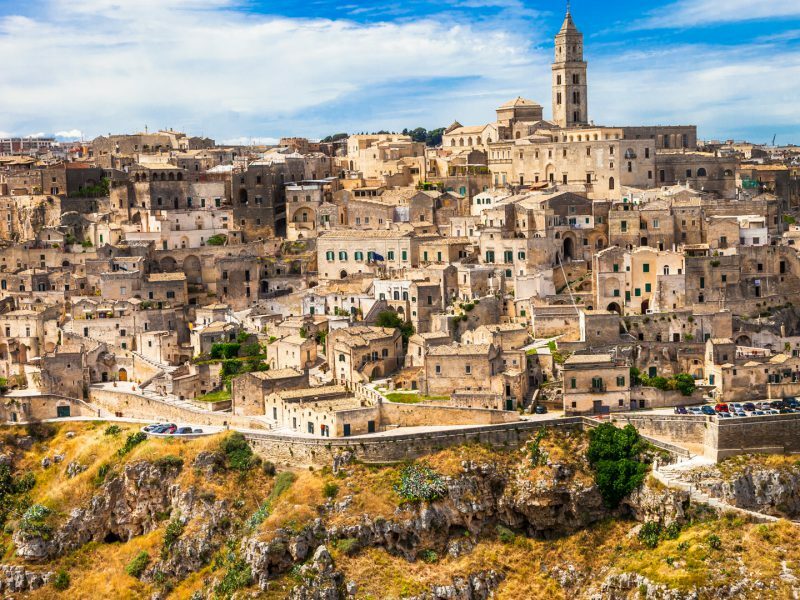 With such an overwhelming choice of treasures, it is sometimes difficult to decide what to see and where to go in this enchanting country. 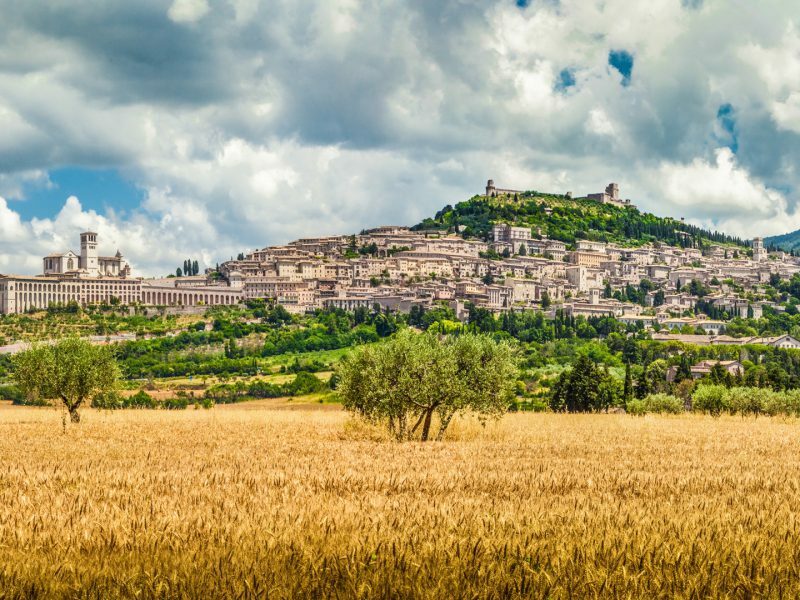 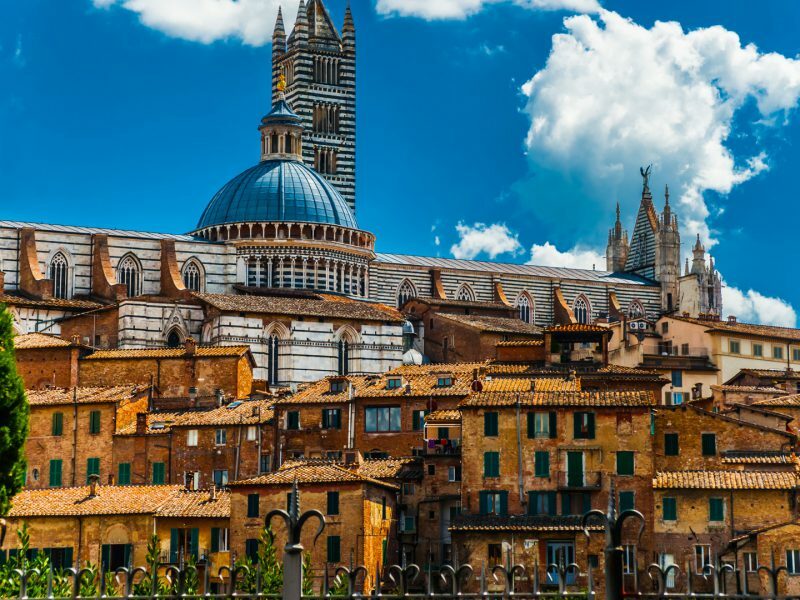 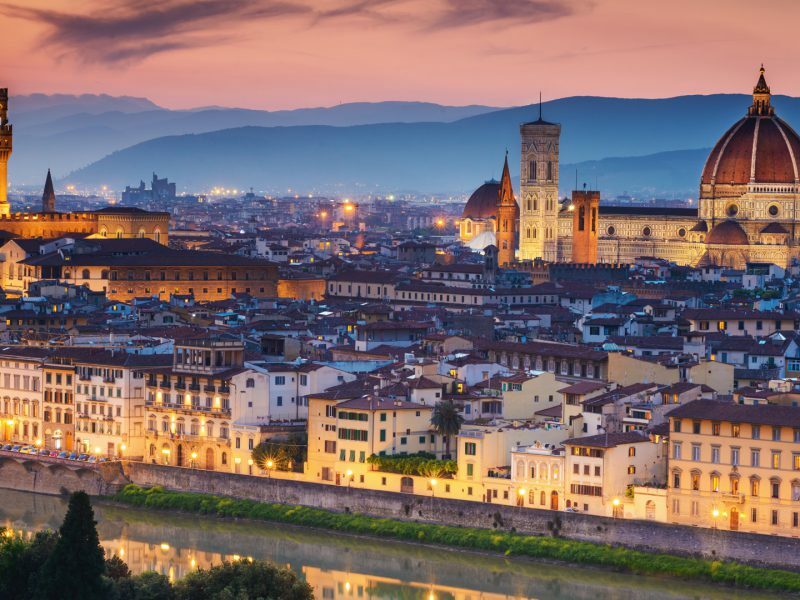 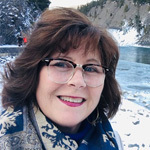 Whether you are traveling on your own, in an intimate group of 16 or as a large group, our Italy Tours, Independent Tours, and Tuscany Tours can make these decisions easier. 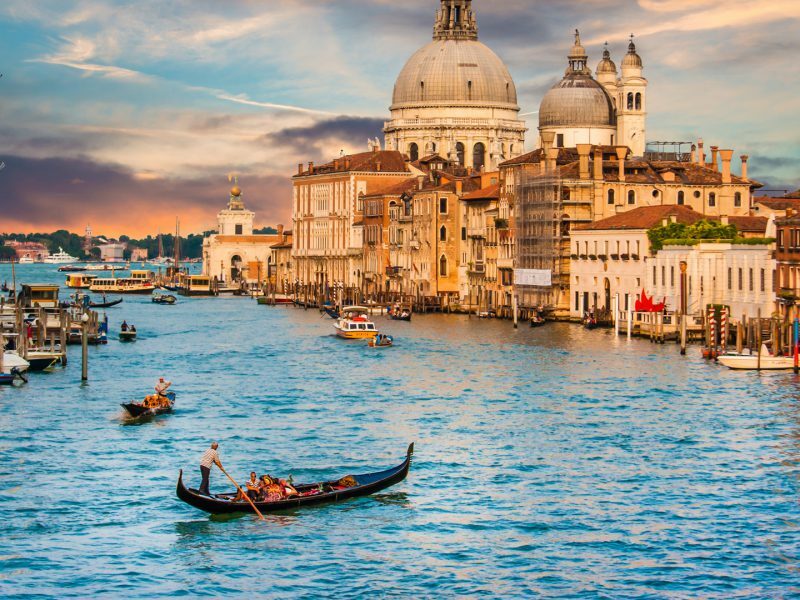 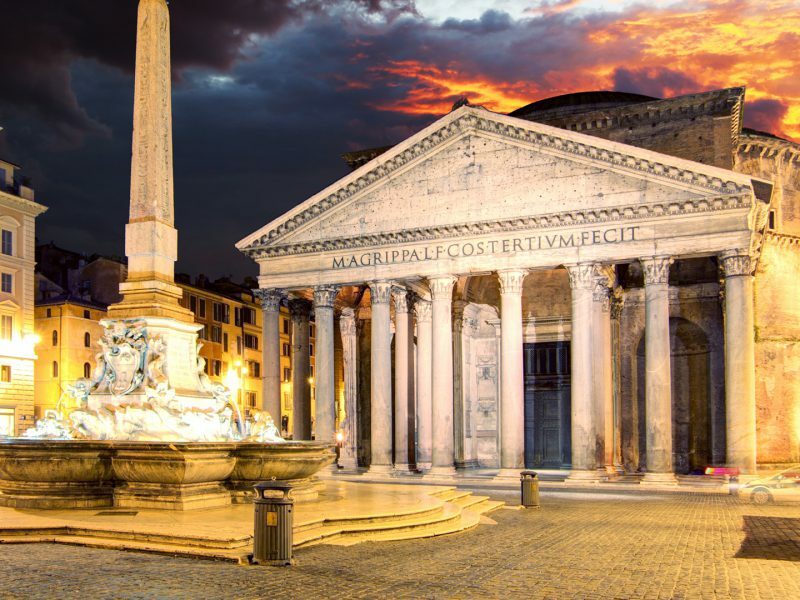 Our enduring passion with Italy and our dedication to providing highly memorable experiences have provided us with the tools to customize your time in Italy into the very best, personalized vacation.